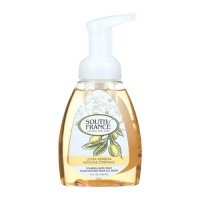 Clean and soft with skin balancing moisturizers white tea and vitamin E pearls hand soap. 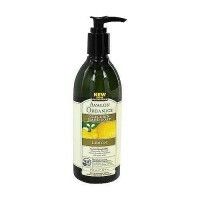 Water (Aqua), Sodium Laureth Sulfate, Ammonium Lauryl Sulfate, Acrylates Copolymer, Cocamidopropyl Betaine, Decyl Glucoside, Glycerin, Tocopheryl Acetate, PEG 18 Glyceryl Oleate/Cocoate, Camellia Sinensis Leaf Extract, Panthenol, Paraffinum Liquidum, Fragrance (Parfum), Propylene Glycol, Gelatin, Acacia Senegal Gum, Xanthan Gum, Phenoxyethanol, Cocoamide MEA, DMDM Hydantoin, Tetrasodium EDTA, Sodium Benzoate, Dehydroacetic Acid, Sodium Chloride, Sodium Hydroxide, Mica (CI 77019), Titanium Dioxide (CI 77891), Ext Violet 2 (CI 60730). 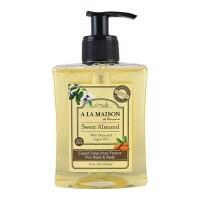 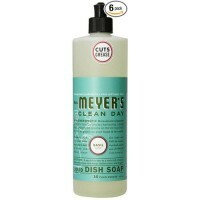 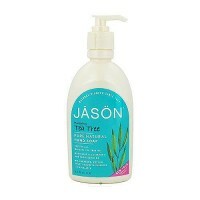 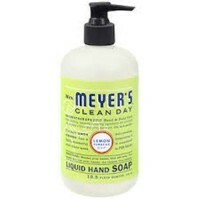 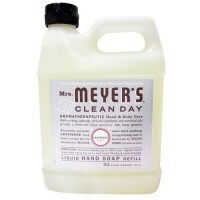 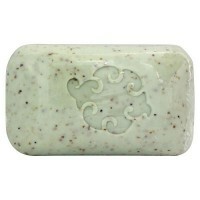 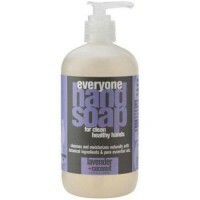 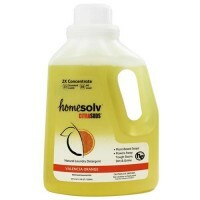 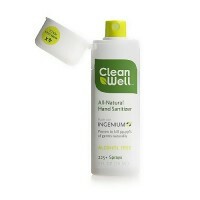 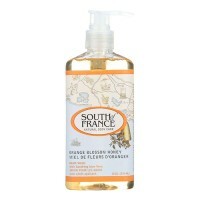 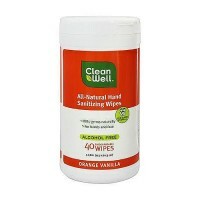 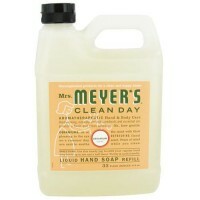 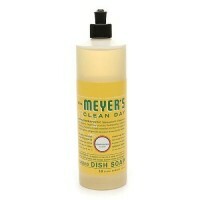 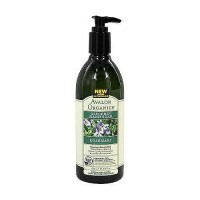 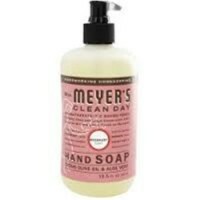 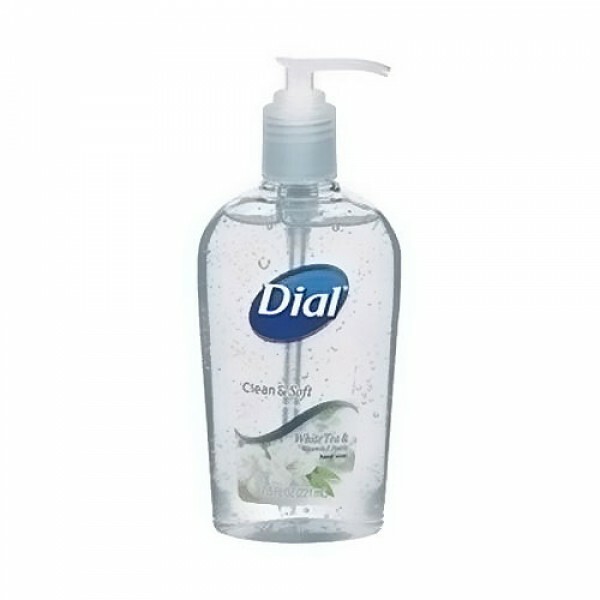 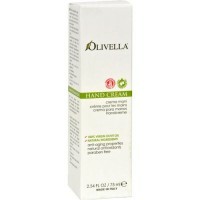 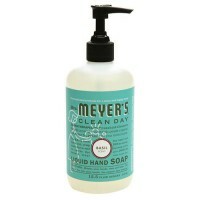 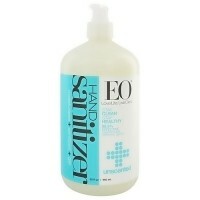 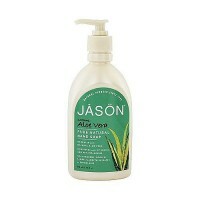 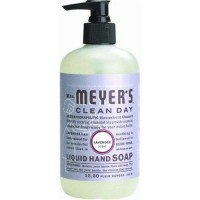 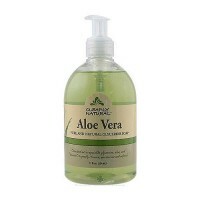 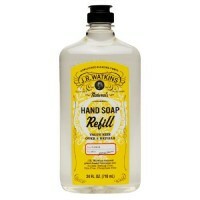 Use as you would any other liquid hand soap.